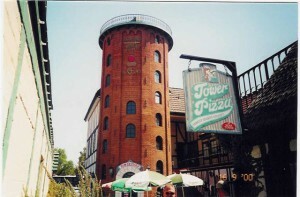 The Round Tower is located in California. That is not the Round Tower that was inaugurated in 1642 and that stands exactly 34.8 metres tall from street level to the top platform. 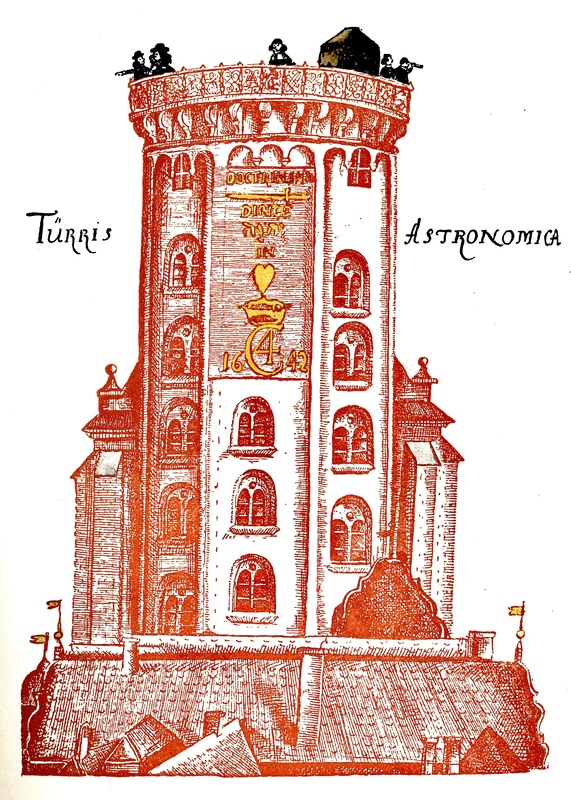 This Round Tower is indeed located where it always has been – on the street Købmagergade in Copenhagen. 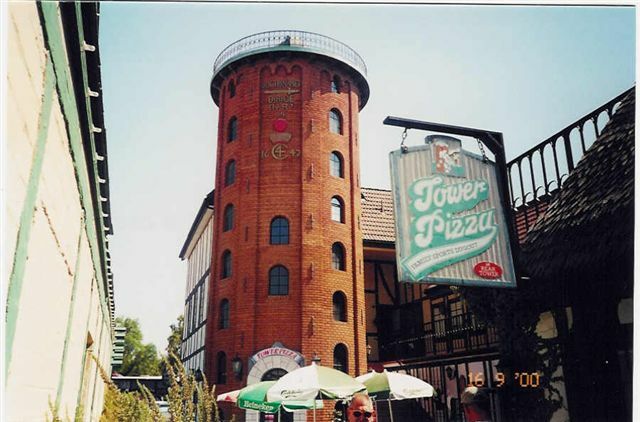 But in Solvang in the United States a replica has been built, only one third of the original tower’s size and with neither a spiral ramp nor an observatory. In turn, it is possible to buy several local favourites for lunch and dinner if one enters the portal. For here lies the Tower Pizza restaurant whose menu inherently comprises mainly of Italian inspired dishes, though it is also possible to get a Danish Carlsberg. The master builder of the Round Tower in Solvang was also Danish, even more Danish than so many other things in Solvang, which was founded by Danish immigrants back in 1911. In an attempt to help the Danish immigrants, who found it difficult to cope on their own during the cold winters in the Midwestern United States, the two Danish-born priests Jens M. Gregersen and Benedict Nordentoft, and the teacher Peter P. Hornsyld searched for more suitable land on the sunnier American West Coast. Finally, while Nordentoft was back in Denmark in order to attend his father’s funeral, the other two managed to find the right spot in the Santa Ynez Valley in California, and soon hereafter began to sell plots of land to Danish settlers. The newly established colony aspired to transplant the best from the old country to the American valley. 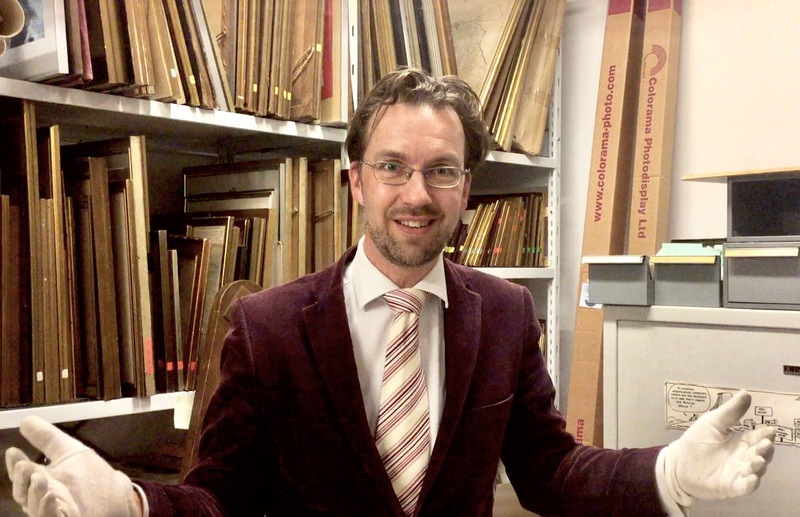 Thus, the profit that was earned from selling the plots of land was used to establish a church and a Grundtvigian College, which pastor Nordentoft named Atterdag College in memory of Valdemar Atterdag, the Danish King who had reunified Denmark in the 14th century. In Danish Atterdag literally means “[there will be] another day,” hence also signifying new hope. Evidently, Nordentoft was so fond of the name that all of his 11 children were given the middle name Atterdag. The first houses in Solvang very much looked like everything else in the region, but when the church was made in 1928, the building work was a pastiche of the traditional Danish village church. This was the tentative beginning of a particular building style with timber-framing as the main ingredient, which gradually evolved in the town. The architecture and appearance of Solvang increasingly became a visible expression of the dream of Denmark, as the connection to the native country grew weaker and weaker. Among other things, this was notable linguistically. The language used by church for instance, slowly but surely shifted from Danish to English. One can come up with several explanations for the rise of half-timbered houses, which indicates that being Danish went from being something internal to something external. The ethnologist Anders Linde-Laursen writes in an analysis of Solvang that when the Danishness was emphasised more intensely from the 1930s onwards it can be seen, “Both as a search for something safe and familiar in an uncertain period of time and in the form of an offer to tourists as one of several economic alternatives to the crisis-ridden agriculture”. Since then tourism has become a major source of income in Solvang, which profiles itself as the “Danish Capital of America”. But when the plastic storks nest in Solvang it is not just in hope of earnings. More sentimental reasons can also be pointed out. As the Danish language and culture drifted farther and farther away from the descendants of the town founders, and subsequently their descendants as well, the need to hold on to it grew stronger. And perhaps it was also the 9000 kilometres of distance that caused the Round Tower to be built in 1991 with the help of drawings of the Danish original. The authenticity can be discussed but it is surely indisputable how iconic the Round Tower appears wherever in the world one might be. 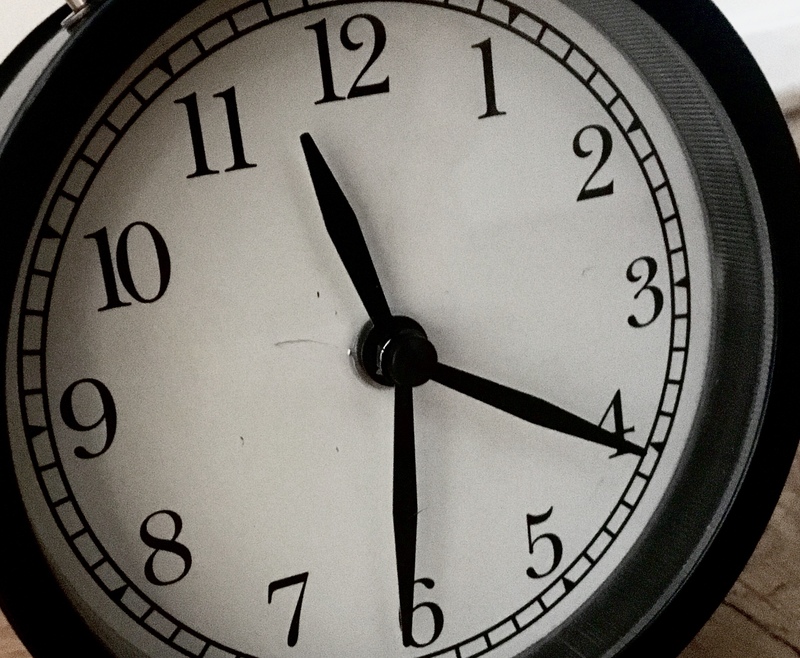 It is possible to distinguish the profile in a split second. Whether one is associating this with home, pizza or something else, is another matter.